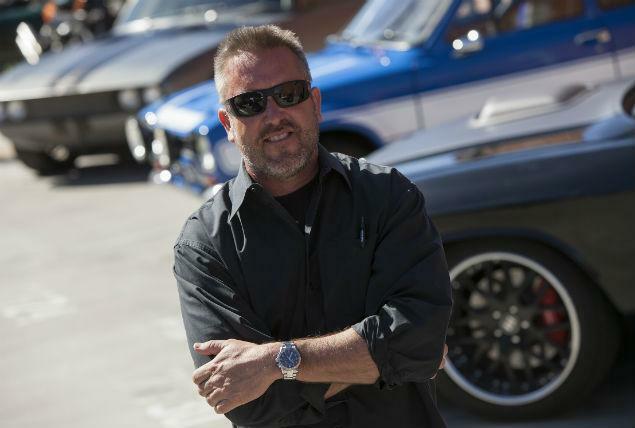 An interview Friday in the New York Daily News with Dennis McCarthy, picture car coordinator of the last four ‘Fast & Furious’ films the extent of the destruction in part six: 300 cars were used along with 2 actual tanks (and 2 fakes). As you’ll see when you watch the film, there is extensive CGI (for example, bringing down the plane), but there is also a much higher degree of realism than you would expect in an action film. And then there were the two actual Chieftain tanks (the main battle tank of the United Kingdom, in service since the ’60s thru 1995 – highly modified to look modern), plus two mockups built on motor home chassis. You can only drive a real tank on certain roads because of their extreme weight. So you can’t try this at home, although you can in Minnesota. Fast and Furious 6 does indeed top Fast and Furious 5, which was not an easy thing to accomplish. For part 6, we’ve got the flip car, the tanks, and the plane. What could top those? We’ll see in Fast and Furious 7, which is already in pre-production for the summer of 2014.